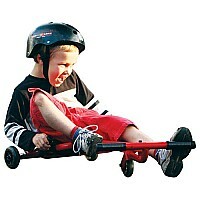 Measures approximately: 18.00 x 19.00 x 5.00 inches..
Not a luge, not a bike, not a scooter, the EzyRoller moves like a snake, without chains or pedals, using easy right-left leg movements. 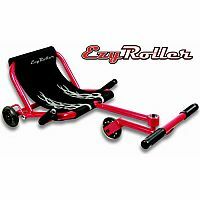 There are no chains and no batteries - the EzyRoler moves and turns silently. 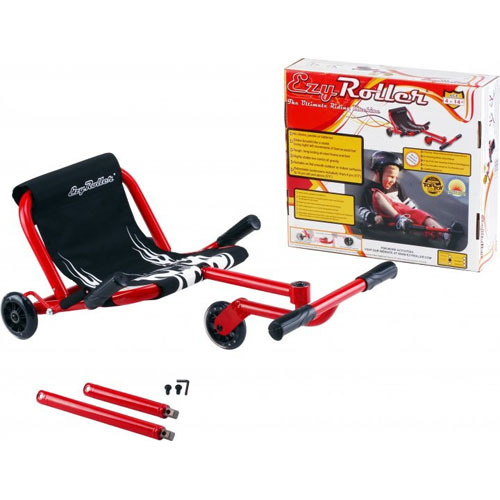 It offers the enjoyement of new locomotion possibilities that can't be experienced on any other bike or ride-on.